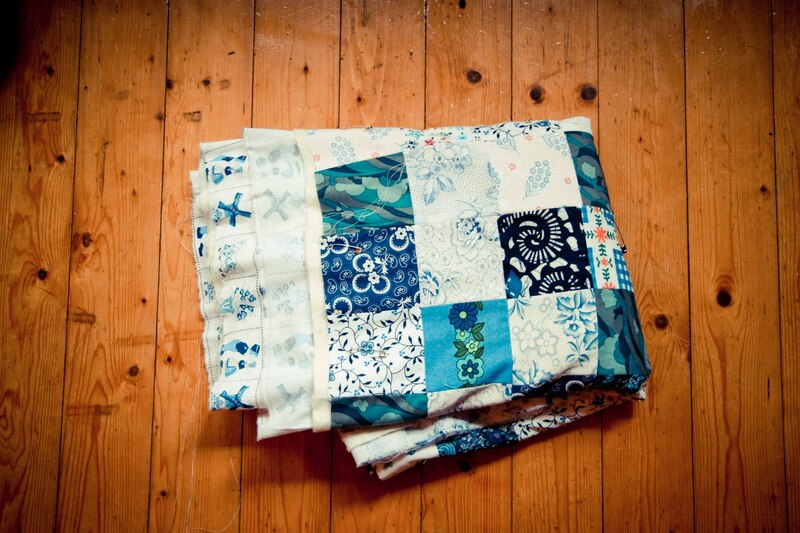 Why does any blog post with 'quilt' in the title sound like a made-for-TV, coming-of-age chick flick? Oh well. 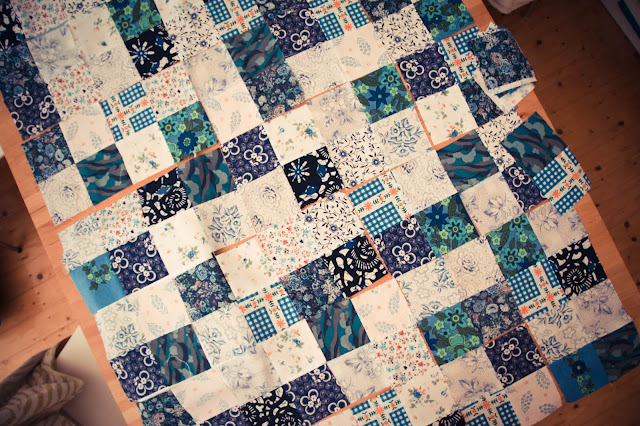 This quilt came together much easier and faster than I had expected. It all brings back so many memories of Mum sewing when I was a kid. I remember so many little details. Especially how I liked to sit in the window seat up in the attic, amongst all the fabric scraps and watch her sew. It used to get so hot up there. 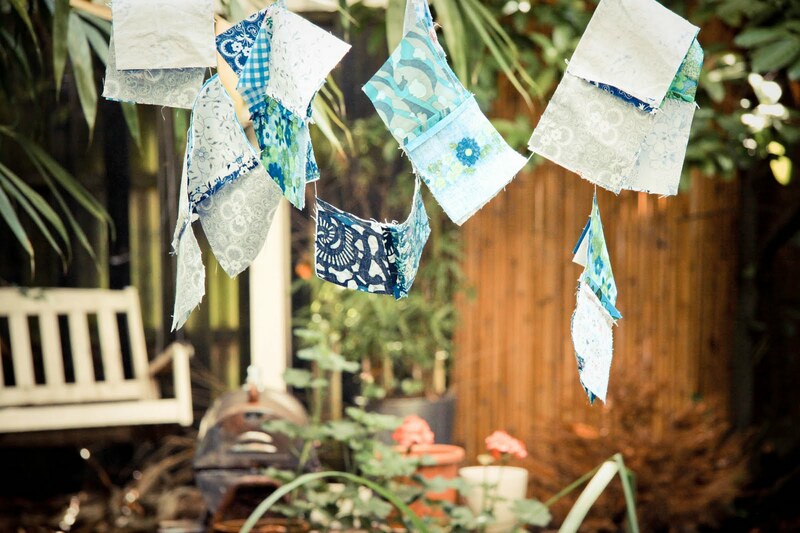 The smell of sewing machine oil in the sun. And I remember how I always wanted my own quilt. I hope this quilt gets well used by this kid of ours and they hold on to it and treasure it too. It's nice to think I might be making a family heirloom.